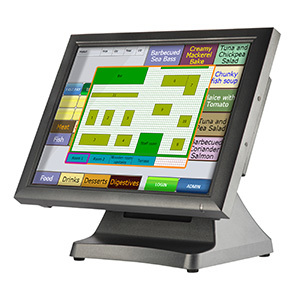 Give a modern look to your shop or restaurant with a tablet POS that takes little space and costs a lot less than a traditional POS terminal. No compromise on features with AlfaRichi EPOS software yes intuitive and easy to use. Take orders at restaurant tables or use for queue busting. Ideal also for markets, mall stands and mobile sales. Front end works on Android, Windows and Linux. 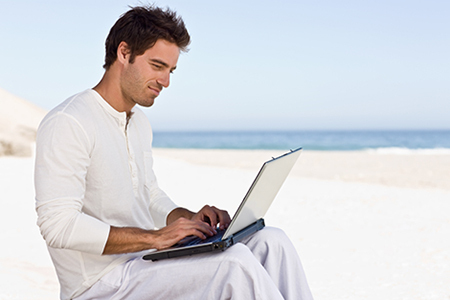 Cloud back office works on Android, Apple, Windows and Linux. Available in English and French, with £, $ and €. 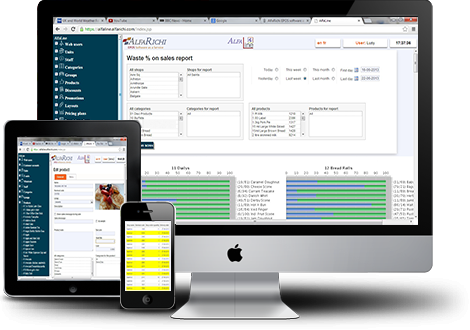 Easy to use interface for sales, table orders and stock management. Works when there is no internet connection, all data is stored on the tablet. When there is an internet connection, data is synchronised in real time with the Cloud back office. All devices on one site communicate together via local network — start a sale on one device and complete it on another, take a table order on one device and it is immediately available to see on all other devices. 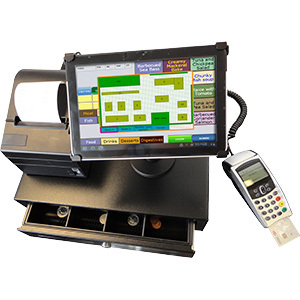 Interfaces with receipt printers, kitchen/bar printers, bar code readers, scales, cash drawers and card payment devices. Accessible online from any laptop or tablet (Windows, Mac OS, Android) using a web browser. 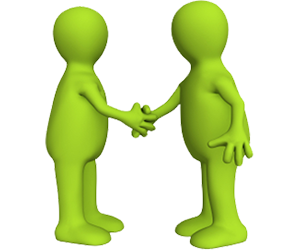 What benefits does it give to my customers? Be notified by e-mail/SMS each time customer buys goods on your web site. Ideal for both product and food sales.